Integrated Switching - Integrated switching provides fewer points of management for remote and small branch offices. 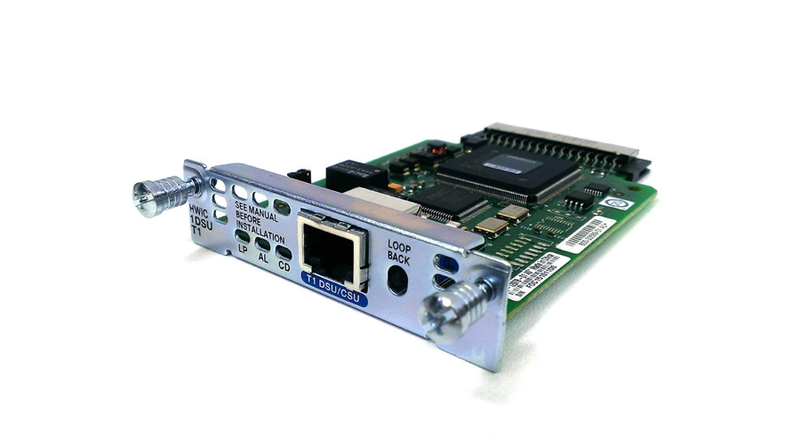 Serial and asynchronous high-speed WAN interface cards (HWICs) provide highly flexible connections for Cisco1800, 1900, 2800, 2900, 3800, and 3900 Series Integrated Services Routers. These HWICs help customers enable applications such as WAN access, legacy protocol transport, console server, and dial access server. You can mix and match HWICs to tailor cost-effective solutions for common networking problems such as remote network management, external dial-modem access, low-density WAN aggregation, legacy protocol transport, and high-port-density support.